The Def Jam emcee has confirmed that his next full-length album will be released in 2017. 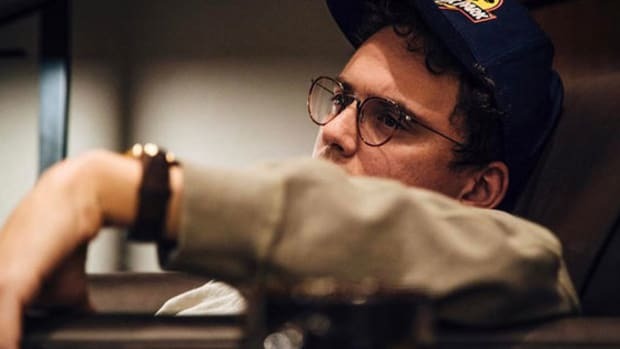 Back in April, Logic revealed he was working on not one, but two new albums. 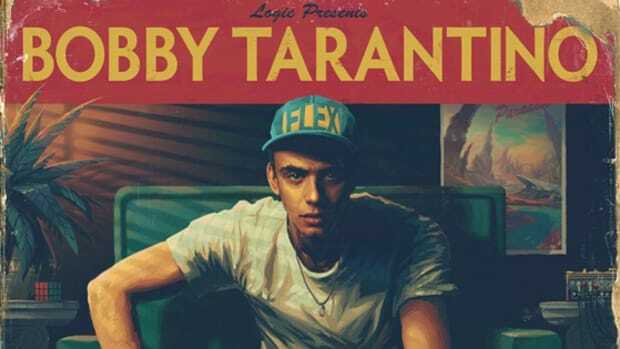 Since making that announcement, the Def Jam emcee surprised fans with Bobby Tarantino, a "commercial mixtape" that was made available for free stream and digital download, but there have been no updates on the status of his follow-up to 2015&apos;s The Incredible True Story. 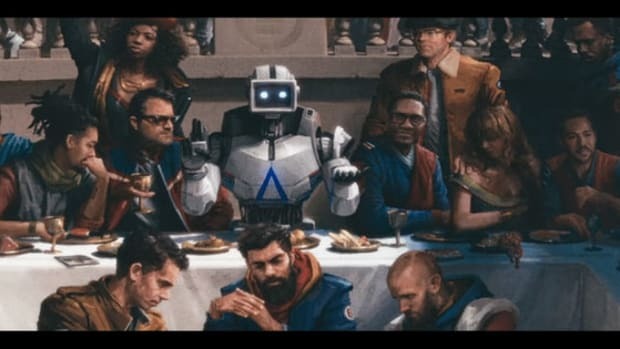 In a recent live stream of Dan Harmon&apos;s Harmontown podcast, Logic divulged that the title of his next full-length album, due out in 2017, will be AfricAryaN. 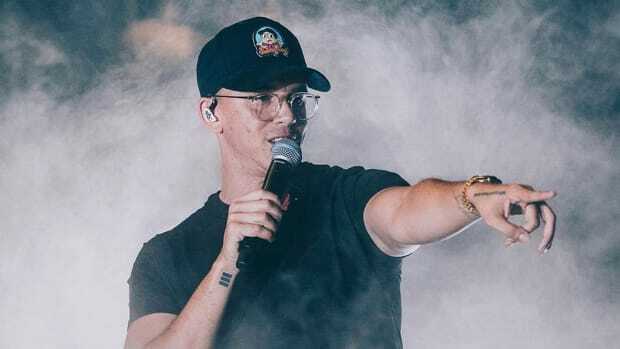 The Maryland native explained that the album will be a conceptual project based on the fact that humanity stemmed from Africa, but it would also make sense for the album to serve as a giant reminder that Logic is biracial. 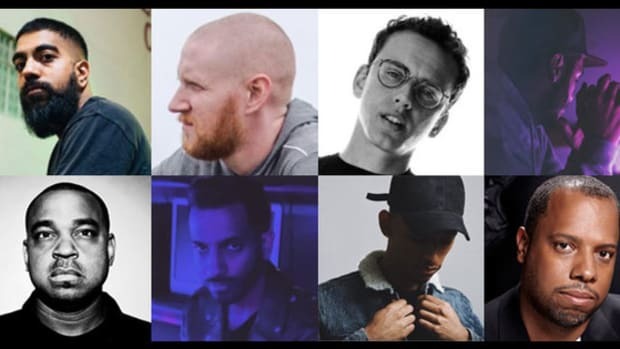 Despite the assumption by many that Logic is white because of his light skin, the 26-year-old emcee was born to a white mother and black father. While it would be easy to label the forthcoming album&apos;s concept and title as provocative—the title, AfricAryaN, is a combination of the words African and Aryan, the latter famously used by Hitler to describe the "pure German race"—don&apos;t make that mistake. 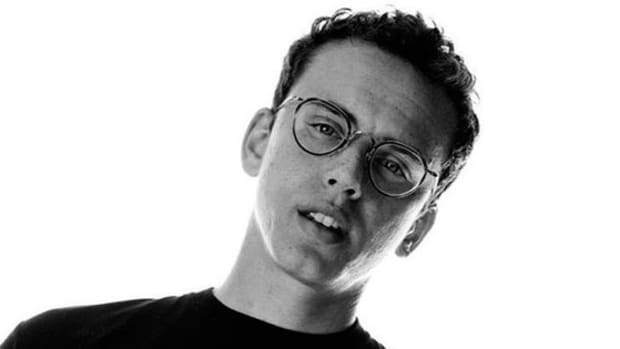 Both racial identity and self-reflection are themes the emcee has tackled in his previously-released material. 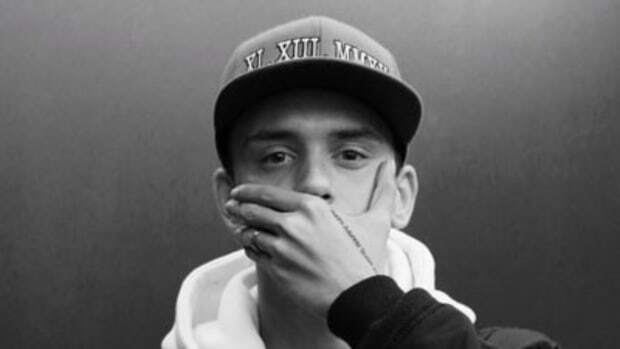 If G-Eazy named his new album AfricAryaN I would eat my laptop. 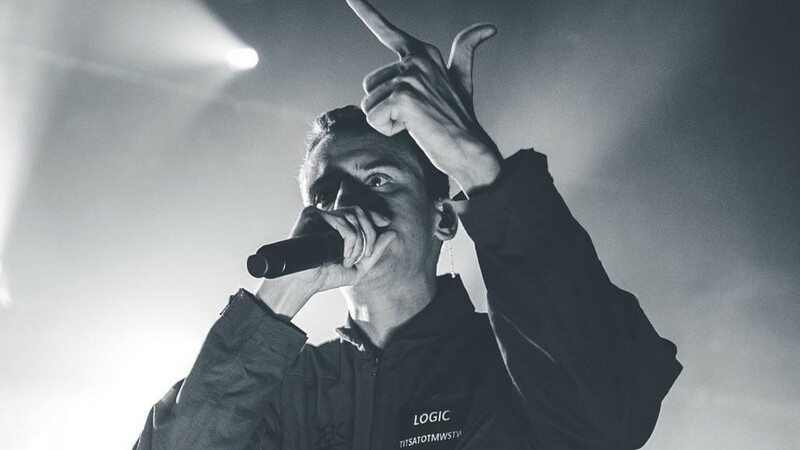 But Logic&apos;s background, story, and discography make his latest album title par for the course. The full Harmontown podcast will be available this Wednesday, October 5. 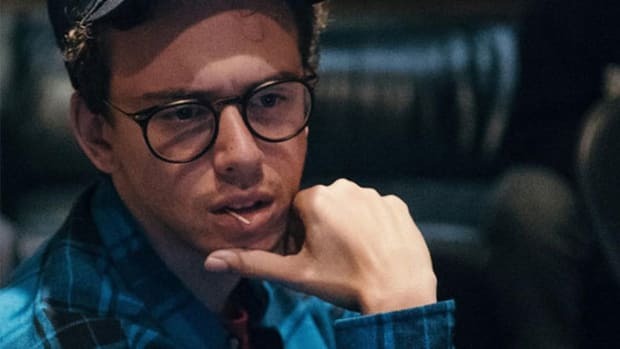 Update: AfricAryaN is a working title and "and nothing is solidified yet," according to Logic&apos;s management.